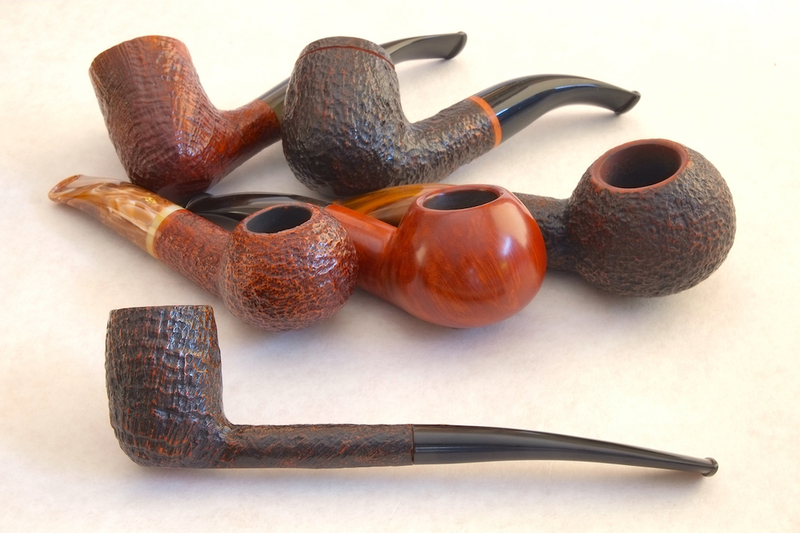 Moretti Collection Grade Giant Brow Burner. Puppies!! 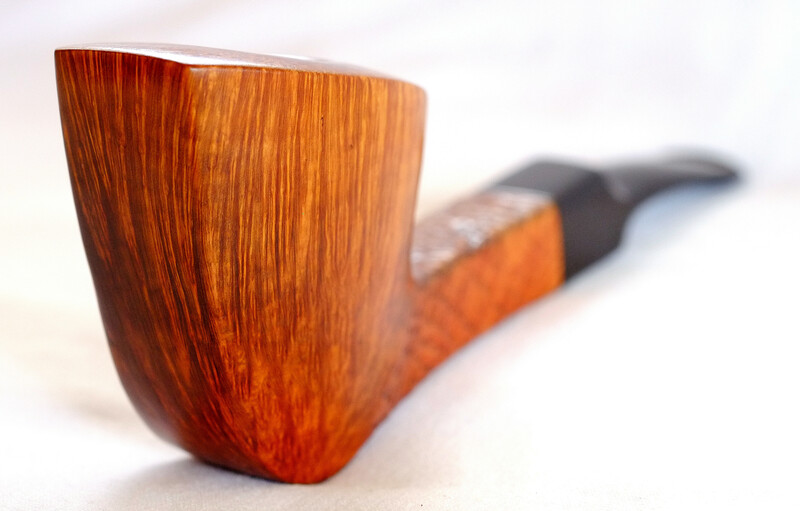 Yup, now that is a great picture of a beautiful pipe. 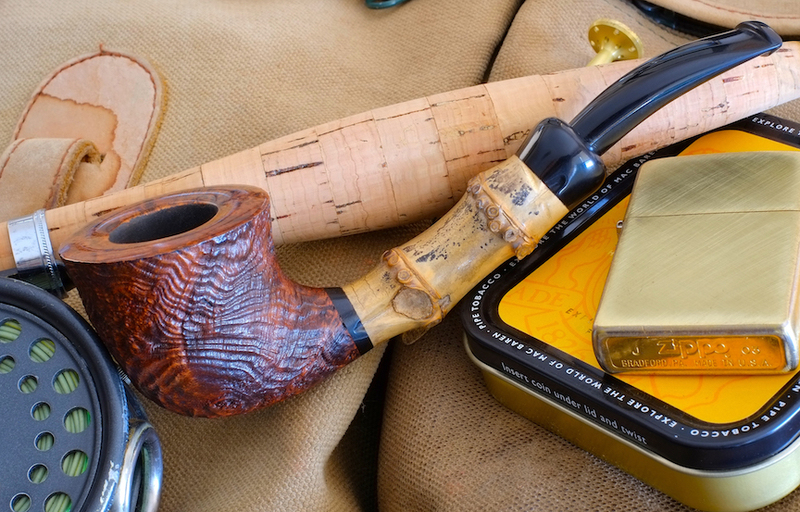 I just posted this in Stanley’s Savinelli thread. 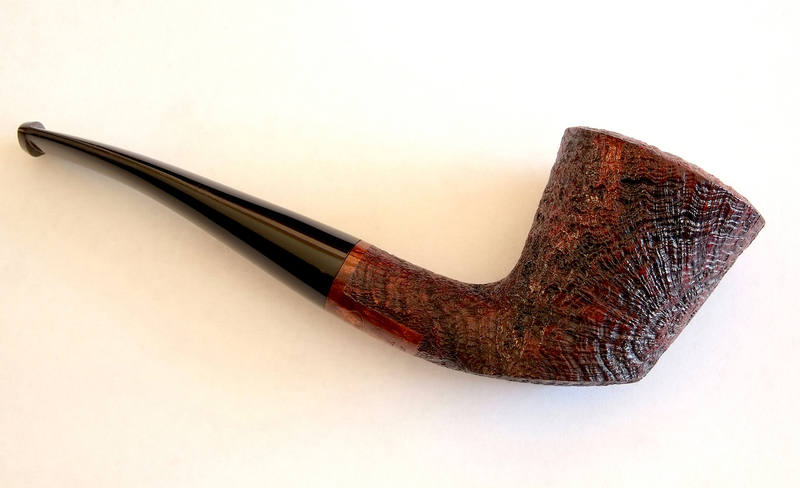 Beautiful grain orientation on that freehand, Goose. The grain on this one is spectacular. Dang. Now I do, too. Now, come on. Goose is straight. Where is the bear? I don't see no bear. 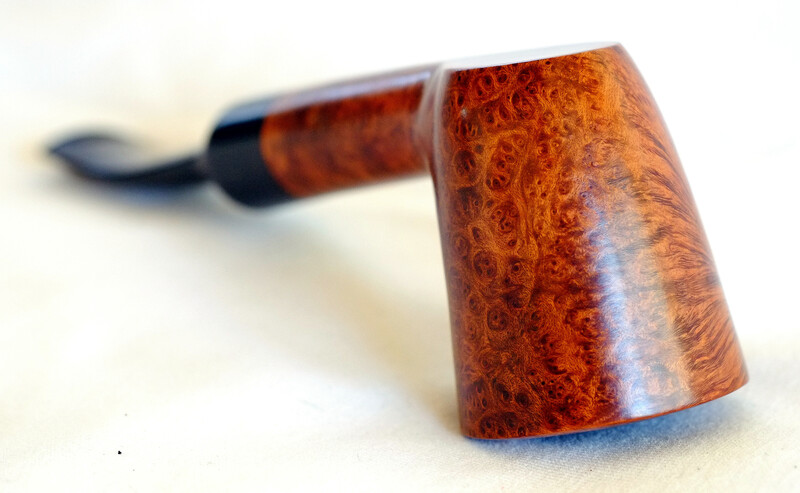 If I were a betting man I would put money on JimVH finding this as attractive a pipe as I do. Is this a JimVH pipe?